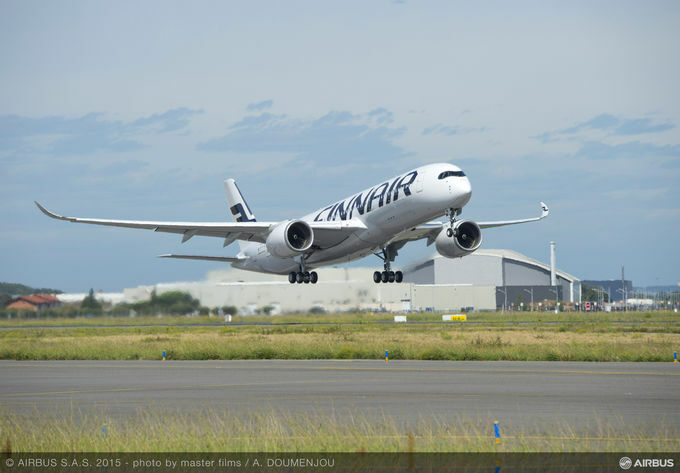 Finnair has become the first European operator of the Airbus A350 XWB. The brand new aircraft contains 594 seats including Business Class, Economy Comfort and Economy and has been designed to give passengers “a completely new and enhanced travel experience” says Finnair CEO, Pekka Vauramo. The XWB in the name stands for Extra Wide Body. The fuselage is wider than industry standard and this translates to wider seats for extra passenger comfort.